You’ll never need to bring ocean and beach gear with you during a vacation to Anna Maria Island, as there are plenty of rental options right on the island where you can rent anything from bicycles to beach gear, Segways, baby supplies and more. 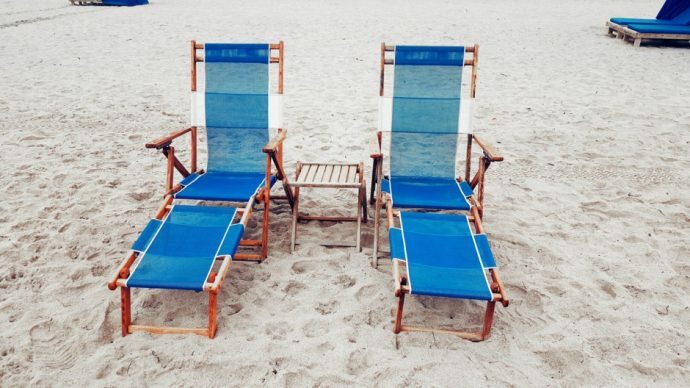 It’s a major hassle to have to bring beach equipment such as umbrellas, chairs, and cabanas with you during an Anna Maria Island vacation, especially if you’re traveling a long distance. As one of the top providers of beach equipment, bicycles, baby equipment, and other rentals, AMI Adventure Rentals is sure to have pretty much whatever you need. Choose from men’s women’s, kid’s and tandem bicycles as well as tricycles, beach rentals like beach chairs, umbrellas, life jackets, towels, kayaks, paddle boards, boogie boards, and snorkel gear. You’ll also find baby equipment such as baths, walkers, changing tables, chairs and cribs, golf cart rentals, BBQ equipment and more. 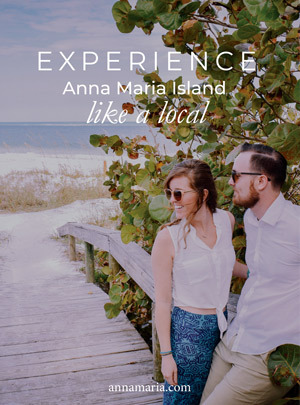 Suffice to say it’s one of the few one-stop shops for all types of rentals while on the island, and they even offer delivery service straight to your Anna Maria Island vacation rental! Also, be sure to pick up a four, six or eight passenger golf cart rental here when you want a convenient and efficient way to get around the island without a car!